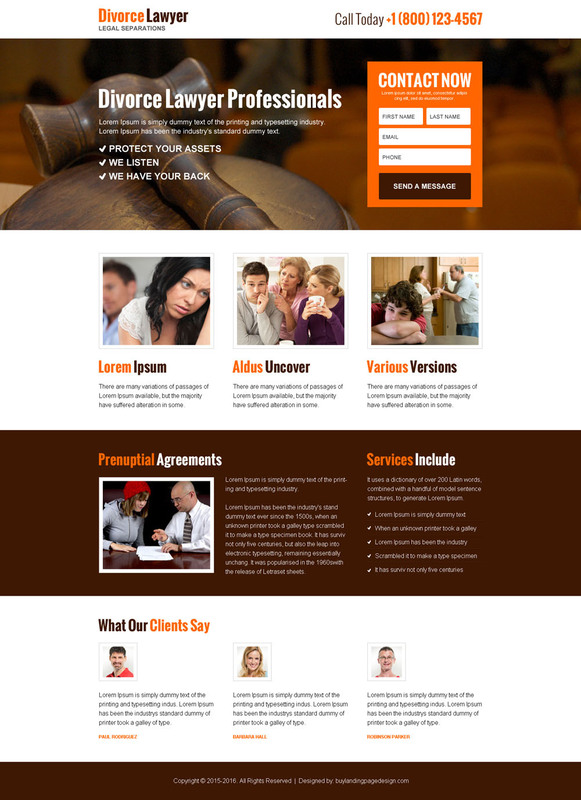 Professional and clean divorce lawyer professionals lead capturing small form landing page design with contact number on top. 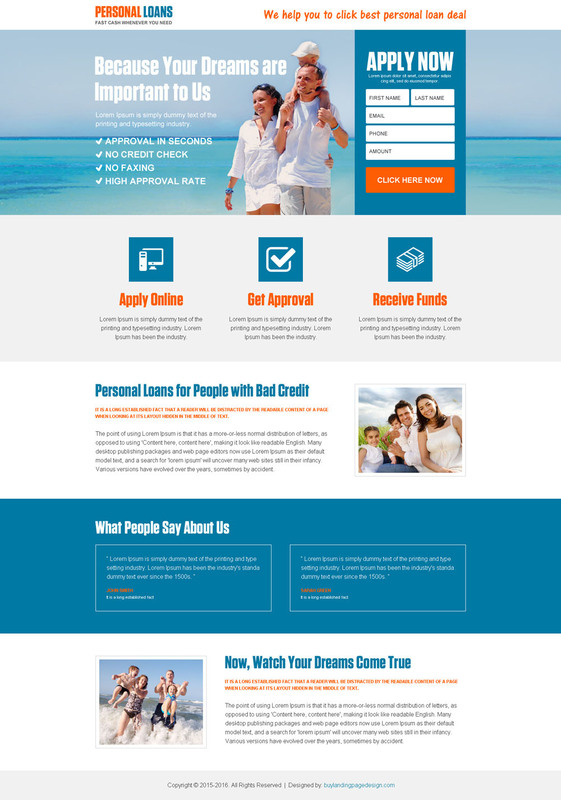 Professional and very appealing secure payday loan application lead capturing landing page design. Converting home loan small lead gen form for capturing instant home loan leads. Personal loan professional and converting lead generating small form landing page design template to give your conversion rate a positive boost. Photographer’s personal portfolio appealing and converting lead capturing landing page design template for showcasing photographer’s portfolio beautifully. Security consultant contact lead gen modern trend clean and informative landing page design. Quality auto insurance free quote small lead capture landing page design template to boost your website traffic and conversion rate effectively. Real estate agency small contact lead generating and traffic boosting landing page design template to showcase your property listing beautifully. Professional and trust worthy student debt relief free quote lead generating landing page design to boost your conversion rate positively.